Taylor Fontaine is a Certified Physician's Assistant with a Master's degree from the University of North Dakota. A majority of Taylor's education centered around Family Medicine and Urgent Care, the same fields that marked the start of his career before joining the Catalyst medical team. Taylor provides ENT, dermatology, and allergy services to patients at Catalyst Medical Center and now serves as the men's health care provider as well. 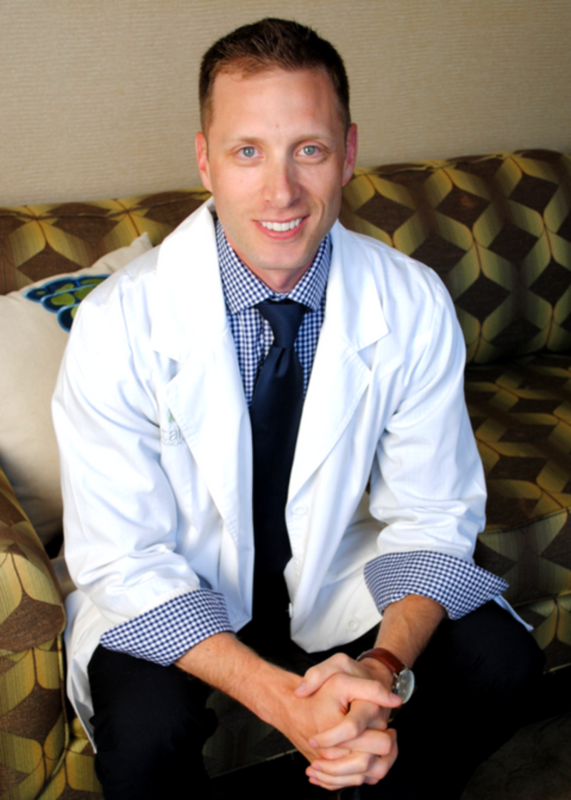 Throughout his time concentrating on Family Medicine, Taylor diagnosed and treated an abundance of male-specific concerns which made the addition of the Catalyst Men's Health division a seamless transition. Catalyst has offered multiple specialties for nearly 20 years. Throughout this time, you have come to know and trust the quality care and friendly atmosphere provided to patients. As your Men's Health Care provider, Taylor offers you the same superior attention you've come to expect at Catalyst Medical Center. It can happen at any age and without warning. First off, know you are not alone. 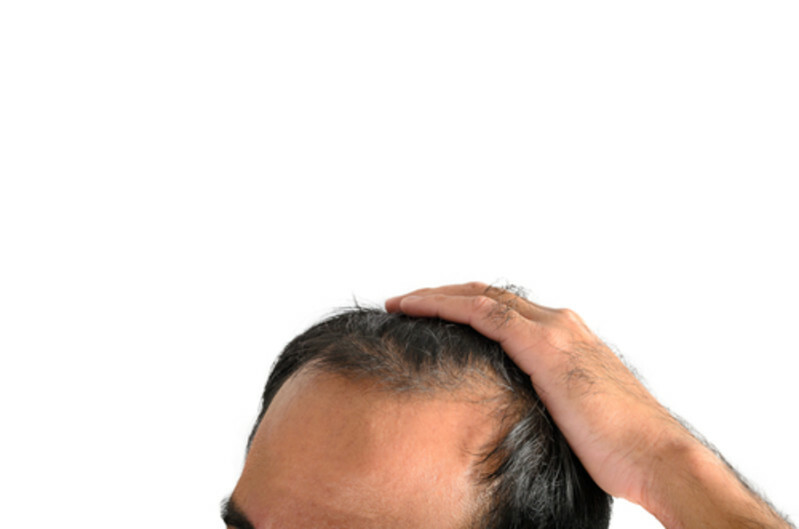 According to the American Hair Loss Association, androgenetic alopecia, or male pattern baldness, is responsible for more than 95% of hair loss in men. They continue to state that by age 35, two-thirds of American men will experience some degree of hair loss, and by the age of 50, approximately 85% of men have significantly thinning hair. If you are worried about hair loss or wondering which treatment could help you regain confidence, come chat with Taylor Fontaine. He will help determine which treatment option is best for you. According to The Merck Manual, an estimated 50 percent of men ages 40 to 70 experience some ED at one time or another. If you are concerned, Taylor can help. Multiple factors could lead to this occurrence. 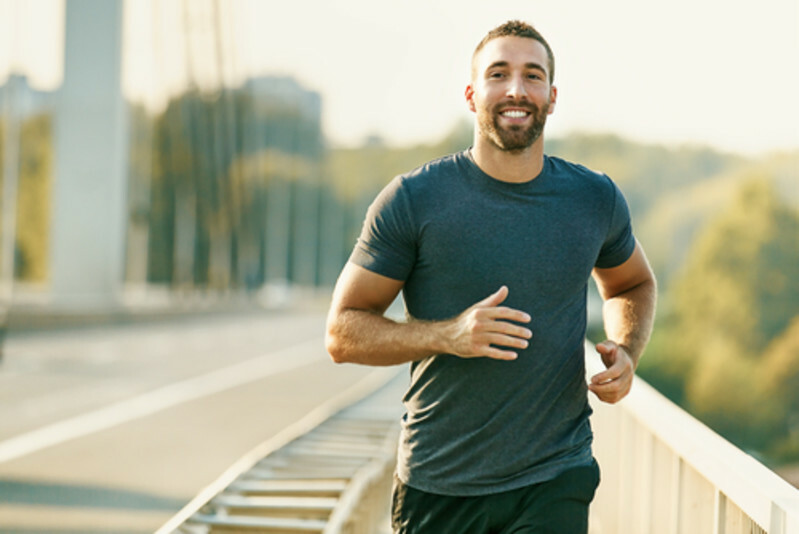 There are treatment options that Taylor will discuss with you at your Men's Health Consultation. Yes, guys - you need to take care of your skin, too! Skin is the largest organ in the body and requires a lot of care and attention. The atmosphere we live in is saturated with chemicals, damaging UV rays, and other toxins that take a damaging effect on the skin causing premature aging, deep wrinkles, and skin cancer. In addition, common daily factors such as irritability from shaving and skin conditions like acne, eczema, and rosacea are disrupting your skin health. There are effective solutions that may lead to fewer irritations and breakouts resulting in increased confidence. Let us teach you how to take better care of your skin and treat current skin irritations and conditions. Taylor will assess and make proper recommendations to better the health of your skin. There's no reason to wait and wonder. Stop putting off your concerns and call to check for same day and next day availability.